Traders’ body CAIT on October 21 wrote to Finance Minister Arun Jaitley seeking further extension of the deadline for filing summary sales return GSTR-3B for September till December 31, claiming issues arising due to technical glitches on the GST portal. The Finance Ministry on October 21 extended the deadline for filing summary sales return GSTR-3B for the month of September by five days to October 25. 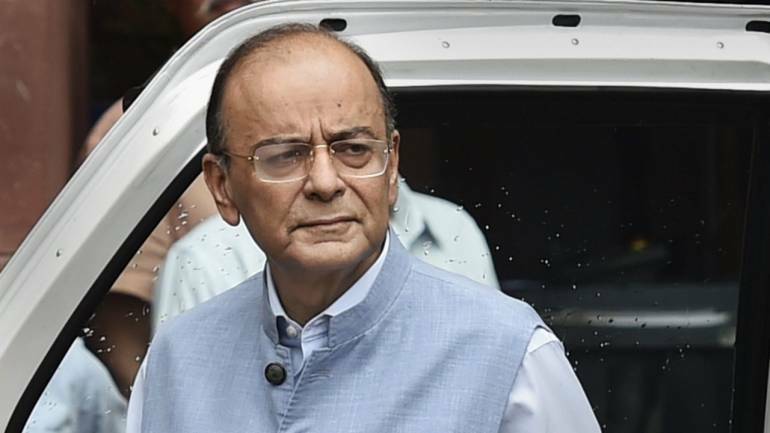 In a letter to Jaitley, Confederation of All India Traders (CAIT) Secretary General Praveen Khandelwal said there are numerous technical glitches on the website because of which the dealers/consultants are unable to file their GSTR 3B return for the month of September. “In the wake of no proper functioning of GST portal causing lot of harassment to tax return filers, we at the first instance urged your good self to extend the due date of filing GSTR 3B for the month of September 2018 till December 31, 2018,” CAIT said. The traders’ body said this will ensure ITC of FY 2017-18 is not lapsed and further to make it in tune with annual return filing due date. “It may also be inferred from the facts that the intention of the government is to increase the revenue out of late fees income, which is shameful,” CAIT said in the letter. It flagged technical issues in the portal since the last 2-3 days claiming it cannot take more than 1,50,000 users at a time and is down due to server. It further said the entered figures are automatically being converted into zero and miscellaneous errors are popping up at the time of uploading.